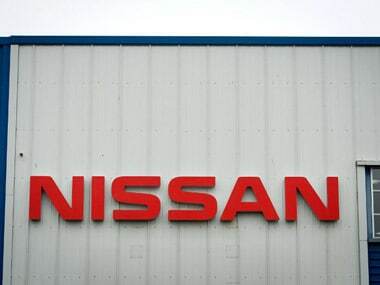 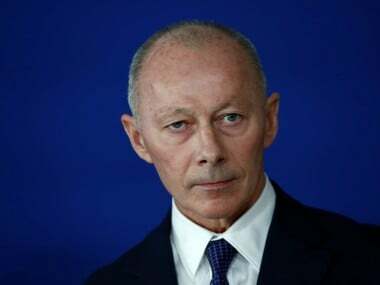 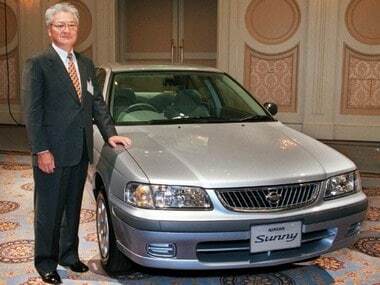 Jean-Dominique Senard will visit Nissan’s headquarters in Yokohama to meet the company’s executives and become better acquainted with its Japanese partner. 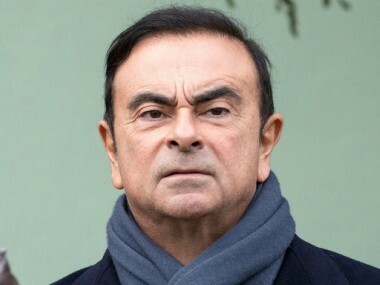 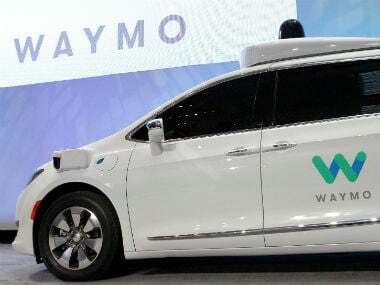 Ghosn was arrested on suspicion of conspiring to understate his compensation by about half of the actual 10 billion yen ($88 million) awarded over five years from 2010. 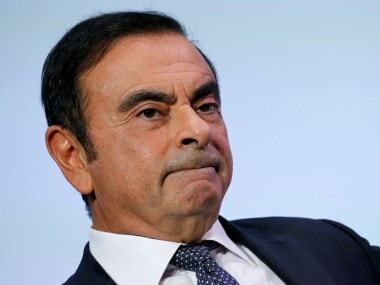 The 19-year-old alliance between Renault and Nissan is facing its biggest test to date after the arrest of its larger-than-life leader, Carlos Ghosn, for suspected financial misconduct. 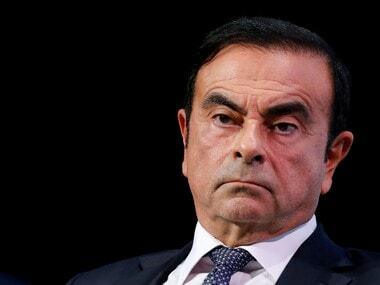 Nissan accused its chairman Carlos Ghosn of "significant acts of misconduct" including underreporting his income and said it would propose his dismissal.